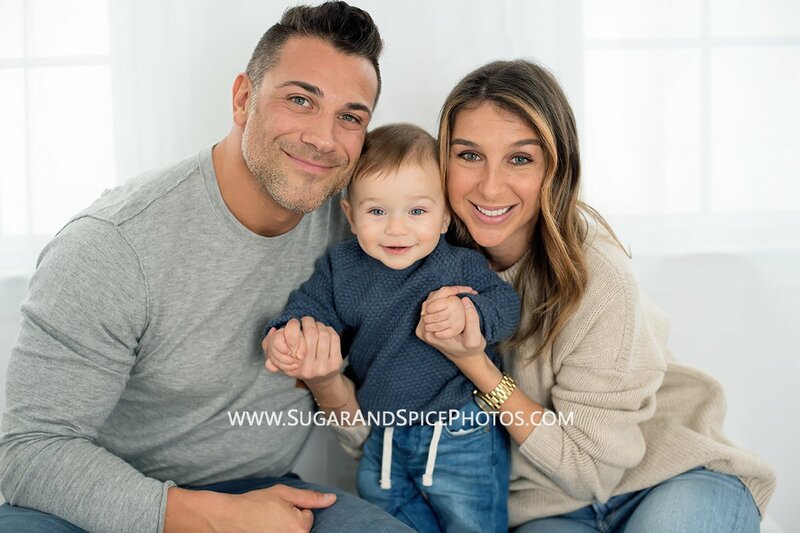 Is this family gorgeous or what?! 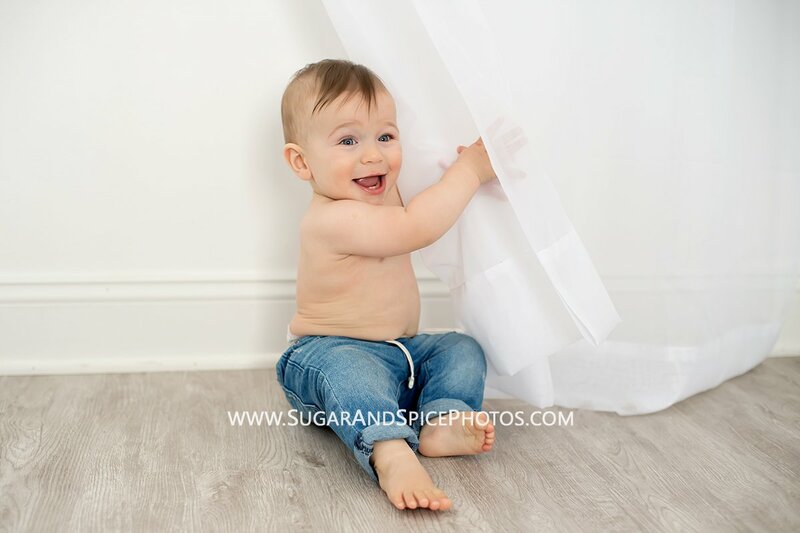 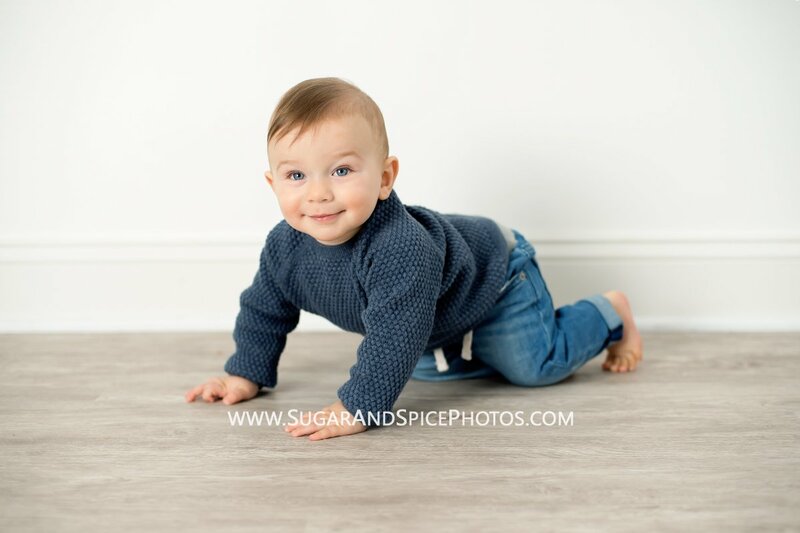 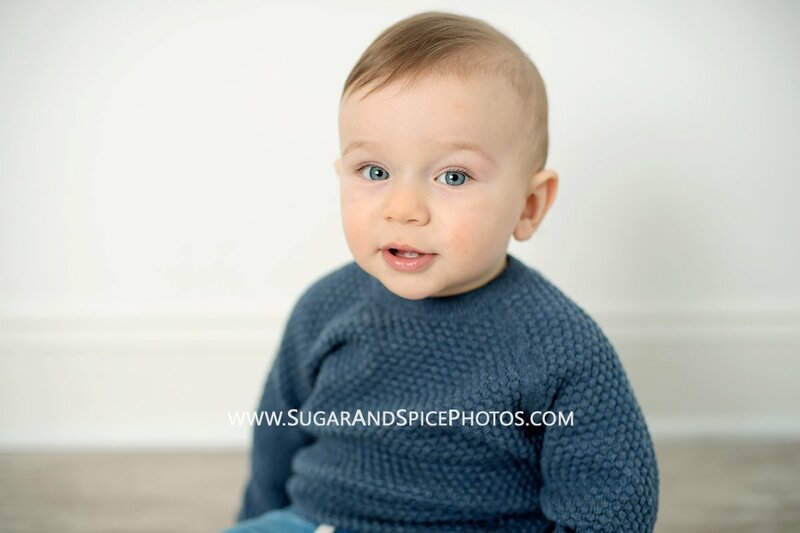 We had so much fun at Jackson’s mini photo session at my Fairfield CT studio! 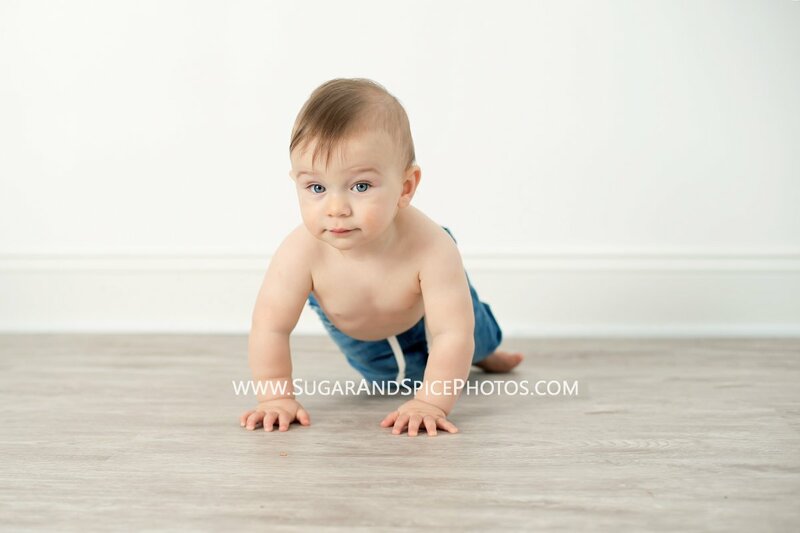 Love how the images are classic and timeless with their neutral clothes.